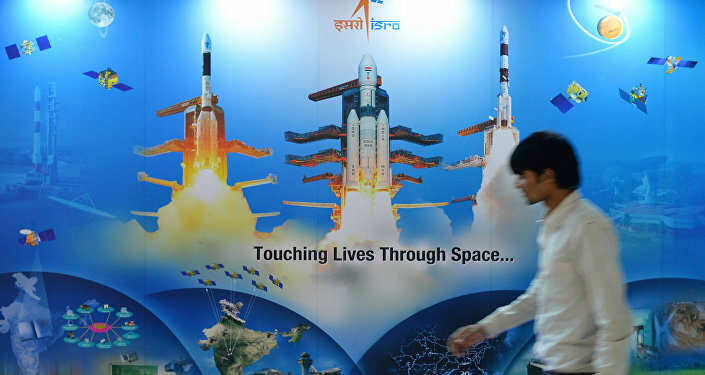 The Indian Space Research Organisation (ISRO) and the National Aeronautics and Space Administration (Nasa) will jointly put a $1.5 billion satellite into orbit in 2021 using GSLV, a rocket for which the US slapped sanctions on India. New Delhi (Sputnik) — Weighing 2,200 kilogram, the NASA-ISRO Synthetic Aperture Radar (abbreviated as NISAR) is the world's most expensive earth imaging satellite. It has been developed to observe and take measurements of earth's complex processes, including ecosystem disturbances, cracks in the polar ice-sheets and other natural hazards. Nasa developed interest in ISRO after the Indian space agency launched the country's first indigenous radar imaging satellite (Risat-1). The satellite was designed to take images of the earth's surface during day and night under all weather conditions. After two years of negotiations, the US and India signed a formal agreement for NISAR during Prime Minister Narendra Modi's visit to the US in 2014 when he met the US President Barack Obama. At present, ISRO's Ahmedabad-based Space Application Centre (SAC) is conducting flight tests of the "mini version" of the radar satellite over the city skies. "We are testing the radar by taking images from about 8 km above sea level. The same area will be further studied by scientists from the ground level to understand the radar's accuracy level," The Times of India quoted Tapan Misra, Director, SAC, as saying. The collaboration is ironic especially after the US under President George Bush in 1992 imposed sanctions on ISRO and even prevented Russia from sharing cryogenic engine technology with India fearing that the country could use it to build long-range missiles. "Those were different times. US feared India could use Russia's cryogenic engine technology for developing long-range missiles. But things have changed now with the US and India collaborating in multiple spheres. The biggest example of this cooperation is the civil nuclear cooperation deal between the two countries which ended India's apartheid in the nuclear industry. 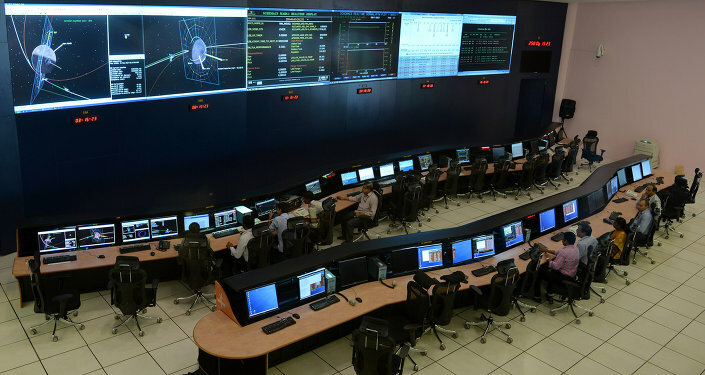 ISRO's technological prowess and achievement is a major catalyst for everyone to collaborate with India," Dr Rajeswari Pillai Rajagopalan, Senior Fellow and Head of the Nuclear and Space Policy Initiative, at the New Delhi-based Observer Research Foundation (ORF), told Sputnik.